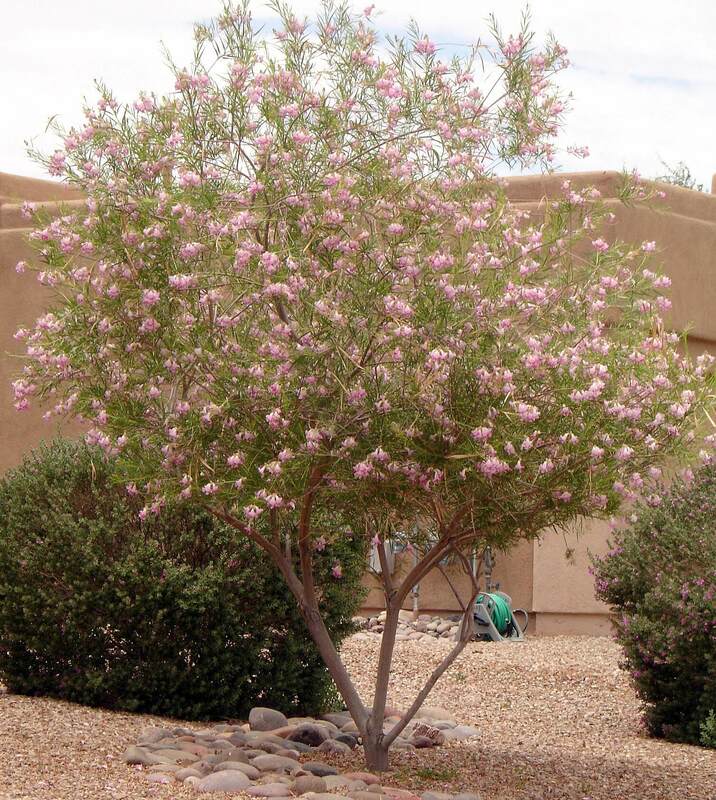 This mounding grass-like shrub grows six to nine feet tall with an equal spread. 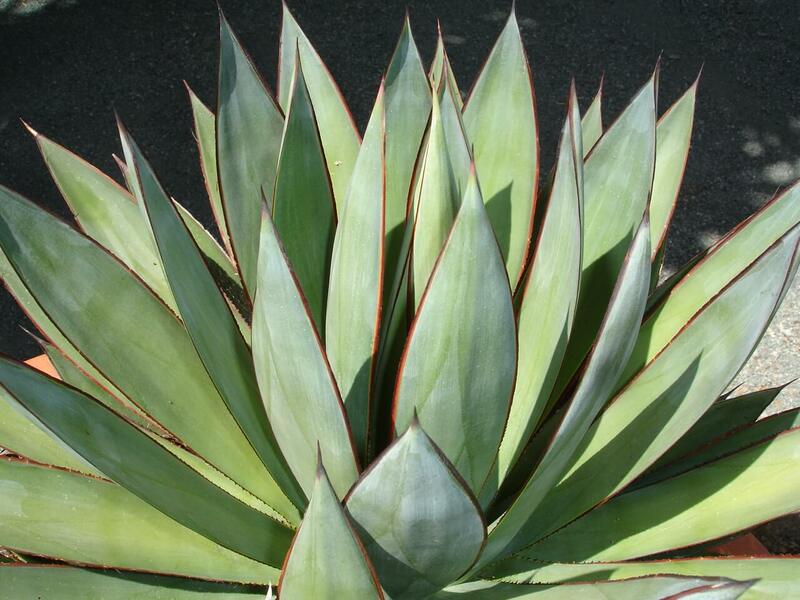 It produces long, flat, narrow, leathery, green leaves that emerge from the center basal portion of this symmetrical growing plant. It does not have any sharp spines along its margins like the other Dasylirion species. After many years of growth, it develops an insignificant, whitish-green flower stalk that reaches heights of ten to twelve feet tall. 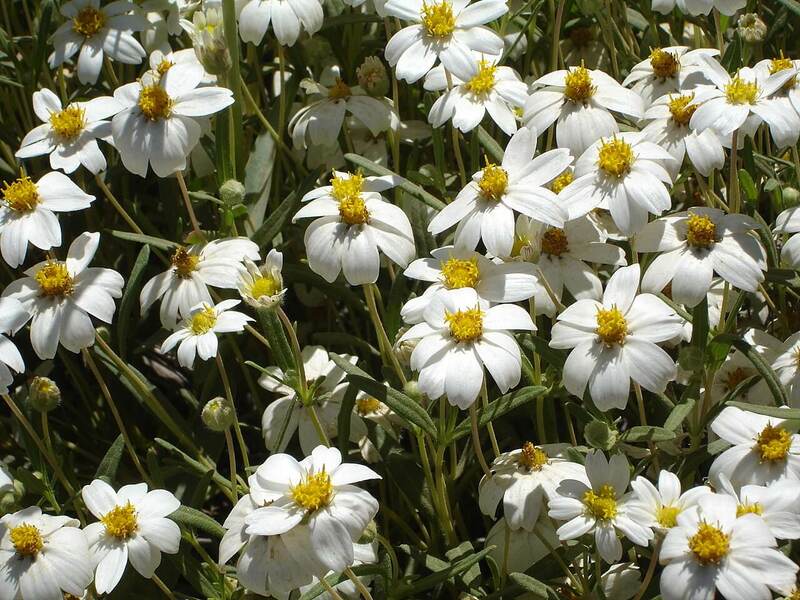 This plant is dioecious, bearing female and male flowers on different plants. The flowers attract birds, bees, and butterflies. 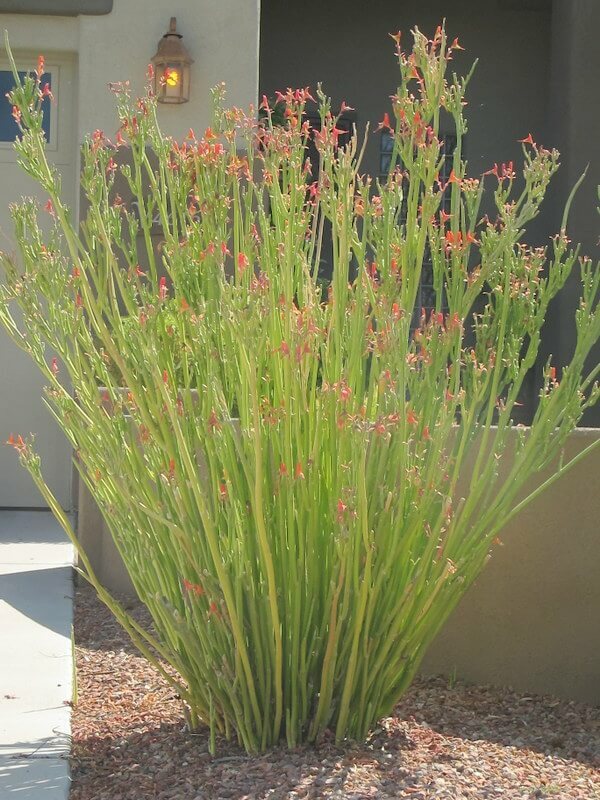 Use it as an attractive desert accent plant in arid or tropical gardens. It can be combined with palms, or plant it in large, decorative containers for a tropical, whimsical effect. Use the toothless desert spoon around fountains and ponds. Give this plant plenty of room to grow and mature. 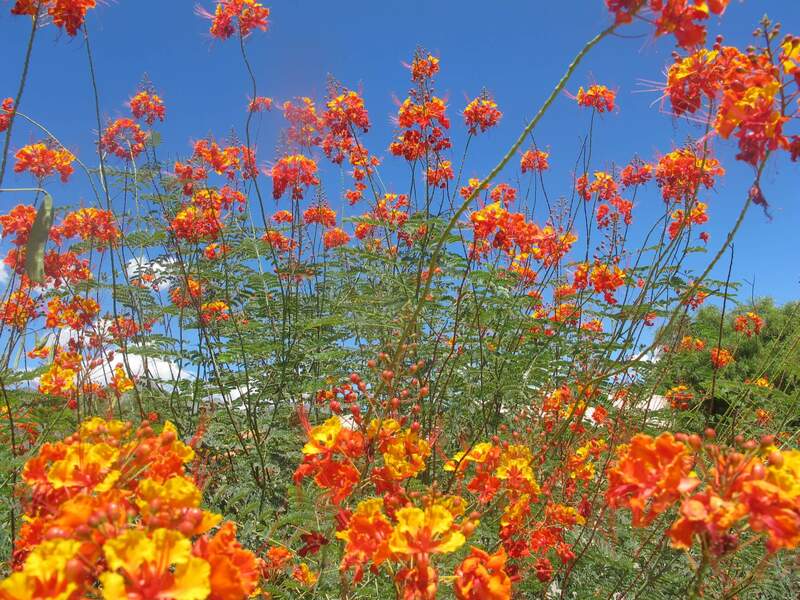 It is native to northeast Mexico in the states of Nuevo Leon and Tamaulipas, where it grows along hillsides and dry riverbeds. The toothless desert spoon grows best in full sun with reflected heat. It does not look very attractive when grown in the shade. 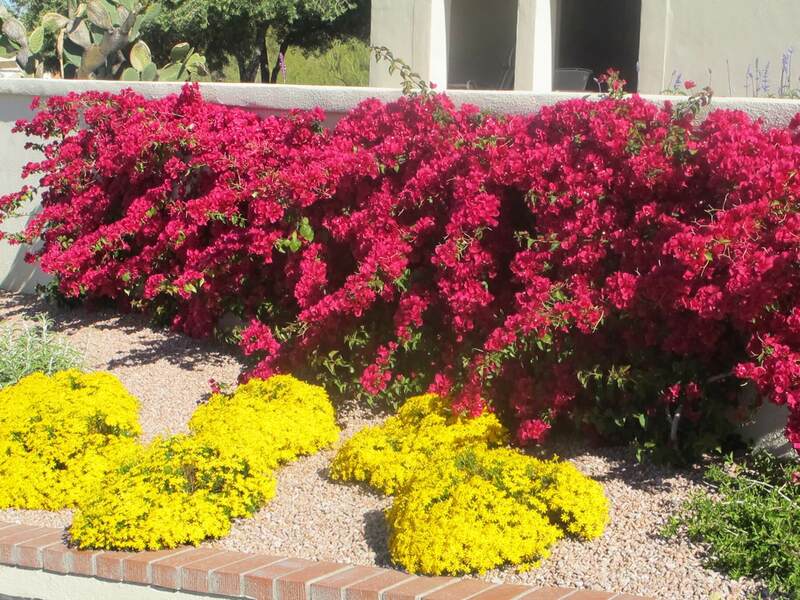 While drought-resistant, it prefers occasional irrigation, especially during the hot, dry summer months and when it is very young. It also prefers well-draining soil and is hardy from sixteen to twenty degrees Fahrenheit.